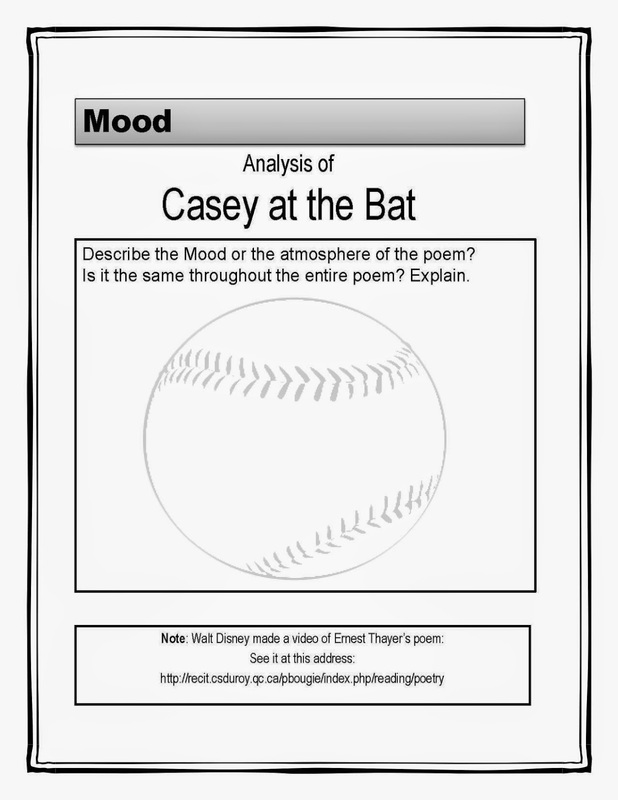 Just tried out the new poetry unit on my secondary 4 class. 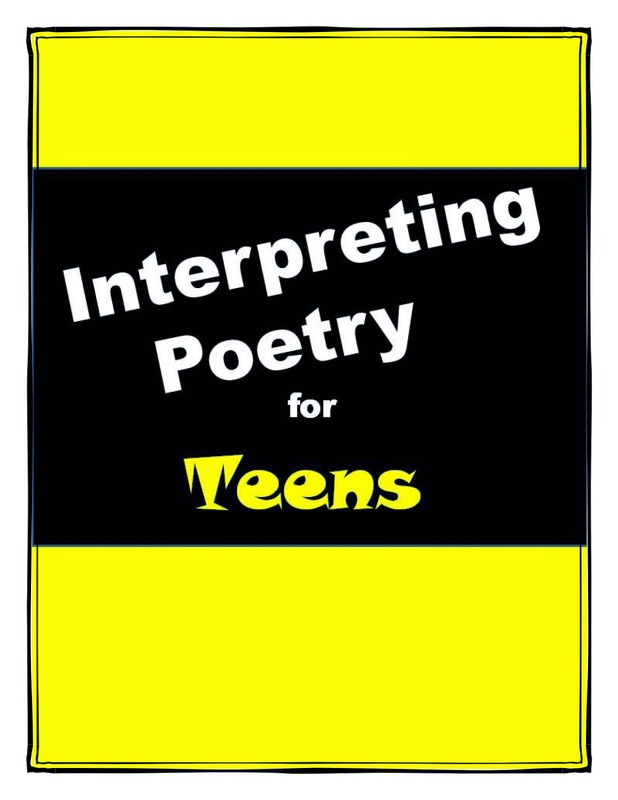 It took about 75 minutes to go through the entire booklet, leaving them with 5 to 7 minute intervals to complete the tasks after each poem. I had to assign the final analysis to finish in homework, but was able to read the poem with them and answer any questions about the final task. 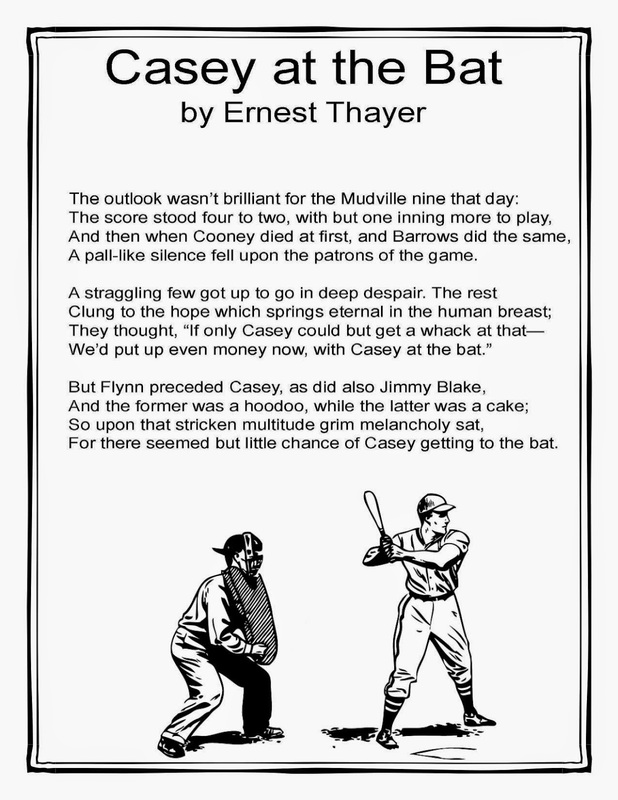 We had also taken the time to view the video of Casey at the Bat. This was a good thing because it made the concept of Mood and Atmosphere very clear. After viewing the short clip which is available in the poetry section at www.eslquebec.com, under the READING tab, the students had no problem describing the mood change in the poem. We are getting ready for our trip to NYC. We watched the movie Mama Mia and spent an entire period practicing the ABBA songs. We are certainly ready to go to our Broadway play. I had the boys and the girls play a game called La Furreur where I stop the music but leave the lyrics for them to sing. When I turn the sound back up, if they are on track with the music, they earn a point. It was a good way to familiarize them with the tunes.